Worker safety in America is trending in the wrong direction. In 2016, the last year for which complete data are available, nearly 5,200 workers died of traumatic injury on the job, according to the U.S. Bureau of Labor Statistics. Among them was Jim Spencer, a Nebraska plumber who suffocated in a trench. It was the third consecutive year with an increase in fatalities and the highest number since 2008. It gets worse. According to the best government estimate, occupational disease kills another 50,000 people each year – more than homicides, suicides or traffic accidents. Saturday is Workers Memorial Day, a time to remember those who lost their lives on the job. 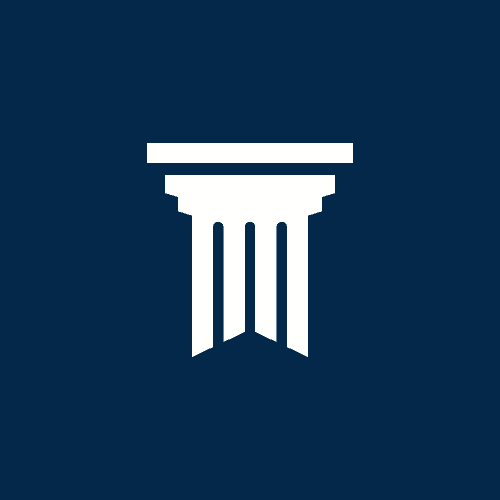 It seems an appropriate moment to review the Center for Public Integrity’s investigations of hazards that kill, maim and sicken the men and women who keep this country running. Workers in America face risks from toxic exposures that would be considered unacceptable outside the job — and in many cases are perfectly legal. This yearlong investigation, which earned the 2014 Pulitzer Prize for investigative reporting, examined how doctors and lawyers, working at the behest of the coal industry, helped defeat the benefits claims of miners sick and dying of black lung, even as disease rates are on the rise and an increasing number of miners are turning to a system that was supposed to help alleviate their suffering. 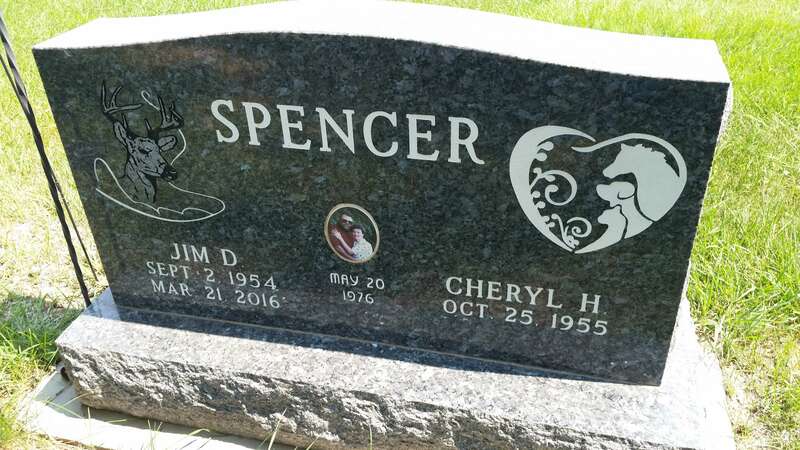 Jim Spencer suffocated under a pile of dirt in Nebraska — a grim reminder of the weakness of America’s worker-safety law.